State Representative Beth Griffin of Mattawan is hoping to boost state support for in-home programs for seniors. The Mattawan Republican attended the Area Agency on Aging’s legislative forum in St. Joseph Friday, and tells WSJM News the need for the home care program was the biggest thing she came away with. 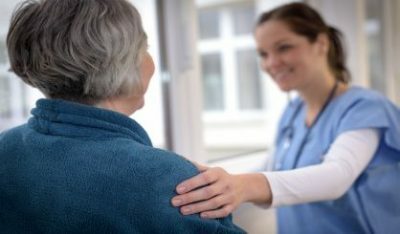 Griffin says there are more than 6,100 seniors on the waiting list for the Michigan Department of Health and Human Services senior in-home care program. She says Friday’s legislative forum as well-attended, adding she was glad to be there because she used to serve as the chair of the Area Agency on Aging’s Board of Directors.